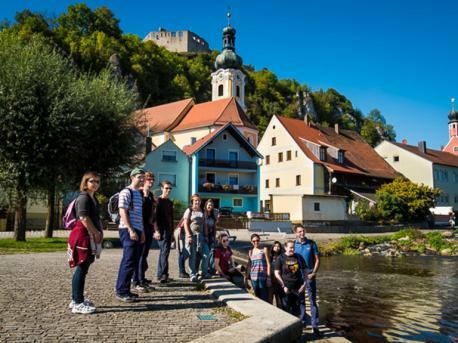 Learn German in Regensburg, a superb city in the south east Bavaria region of Germany, with 160 000 inhabitants, 30 000 university students, and home to many big companies like BMW, Siemens, Continental. 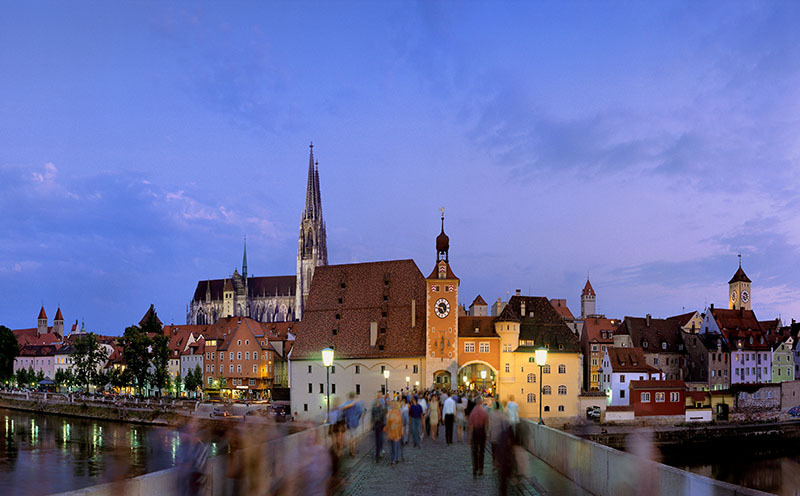 Regensburg is located to the west of the picturesque Bavarian Forest and the medieval centre is a designated UNESCO World Heritage Site. The city is one of Germany’s most historic and has so many interesting sights and old architecture for you to enjoy whilst you learn German in Regensburg . The city is home to a relatively large student population thanks to the University of Regensburg, which is the fourth largest in Bavaria.